The U.S. president says it’s his and Xi Jinping’s job to strike a tariff deal. Asserting the importance of his personal involvement reflects his desire for a pact and may mean Beijing won’t have to make big concessions. It puts hardline White House negotiators in a tough spot. 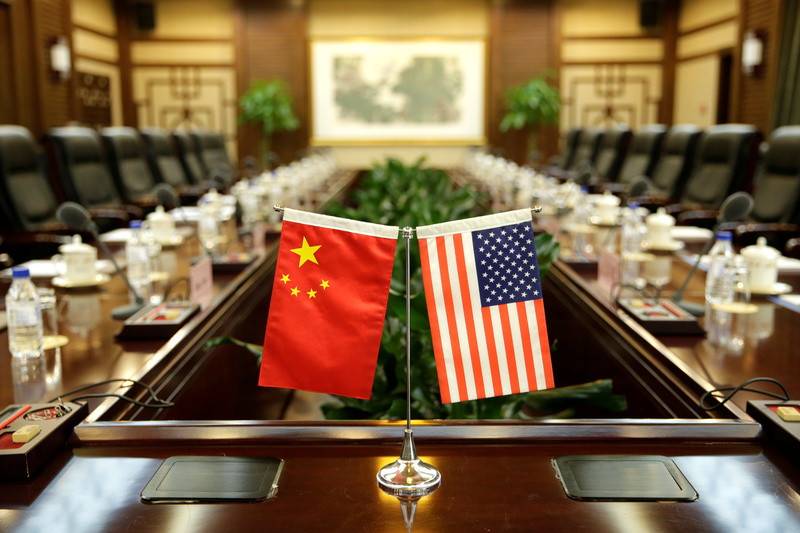 U.S. tariffs on about $200 billion in Chinese goods are scheduled to increase from 10 percent to 25 percent on March 1. Trump said that’s why both parties were working to strike a deal by then.